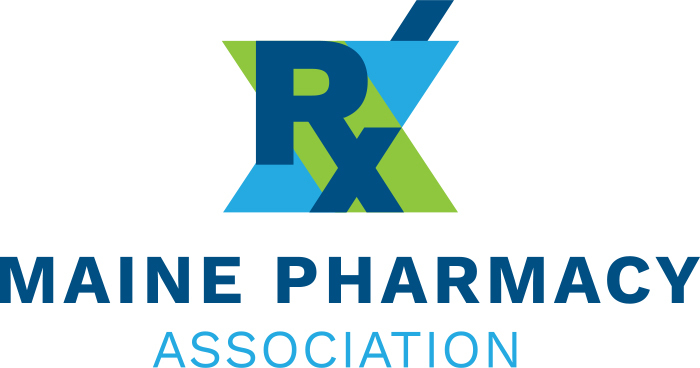 The Maine Pharmacy Association was founded in 1867 and is recognized as the oldest pharmacy association in the USA. As part of a new strategic plan completed in 2018, they came to Visible Logic to upgrade their logo. Pharmacists everywhere want to be viewed as an integrated part of the overall healthcare system. The MPA was looking for a logo that made them appear as professional, caring and modern. The design is a fresh and abstract take on a mortar and pestle which is a well-known icon of the industry. “Wow! I continue to be so impressed by your top-notch work. 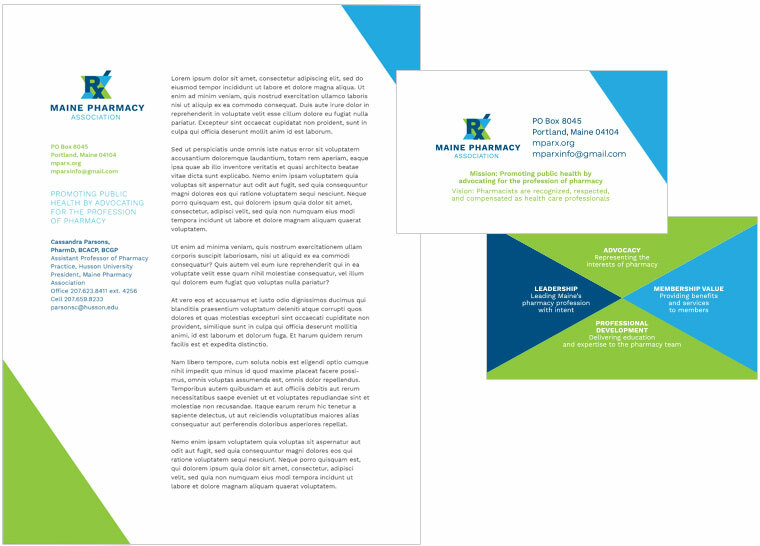 I absolutely love the business card design, especially how you formatted the back with the 4 pillars of our organization.